Dust can overheat the unit. After a storm, the unit may have picked up a lot of dust and dirt, which can make the machine work harder and overheat. 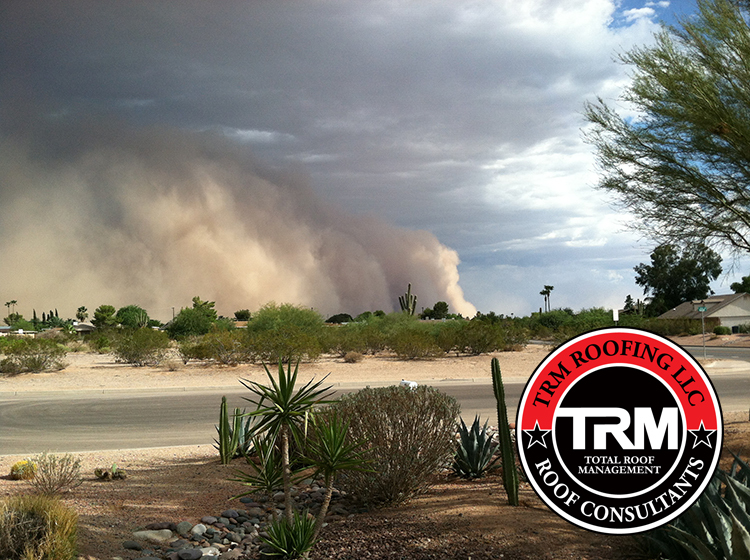 Call a service company to clean the unit if the haboob makes a beeline for your house. Previous Previous post: Will my Homeowners Insurance Cover a Roof Leak?